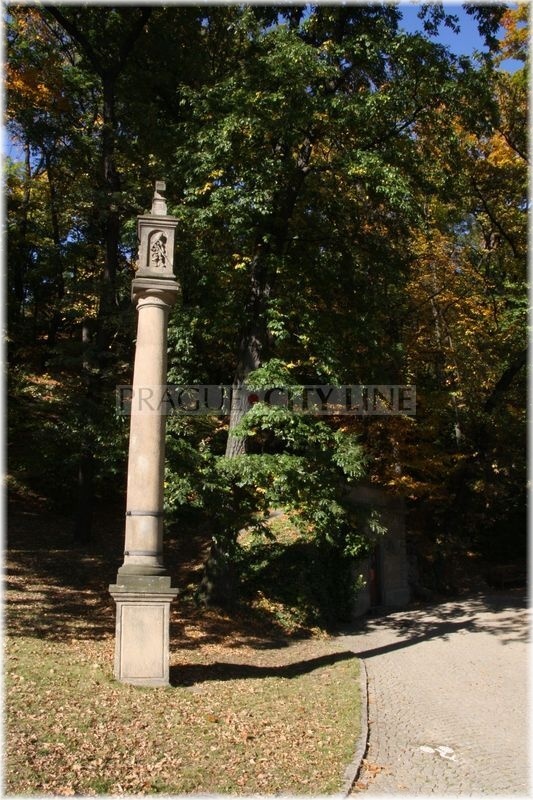 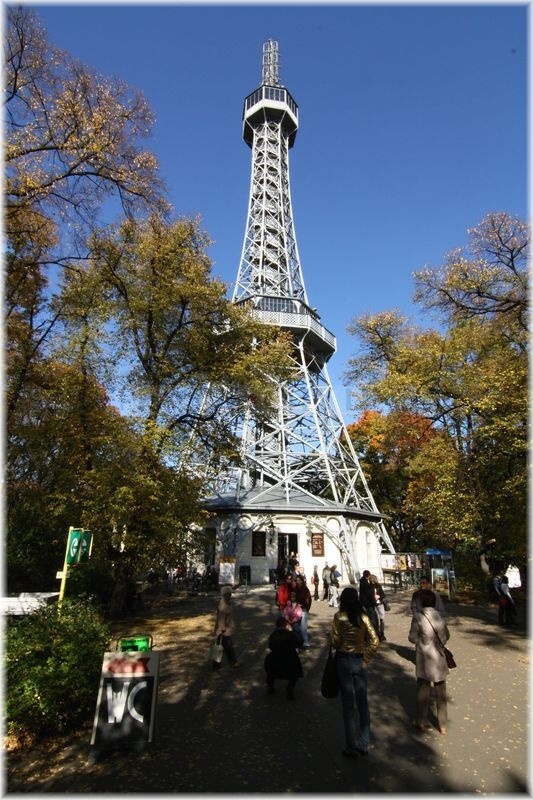 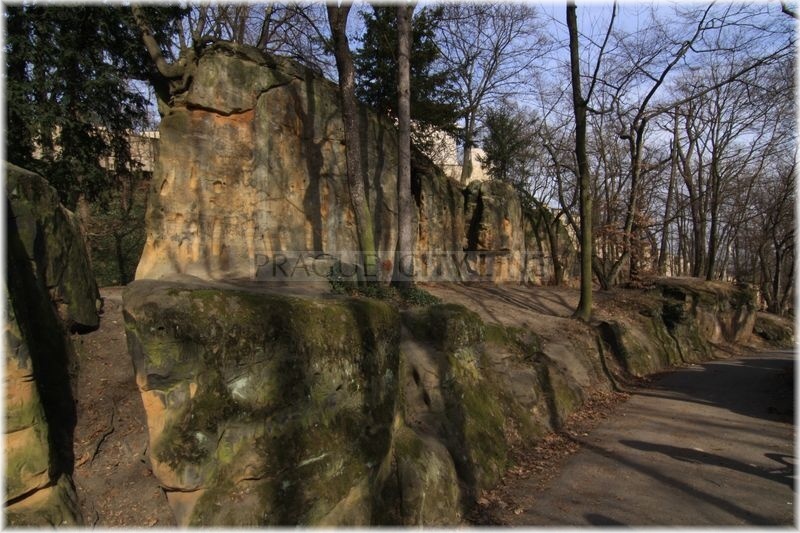 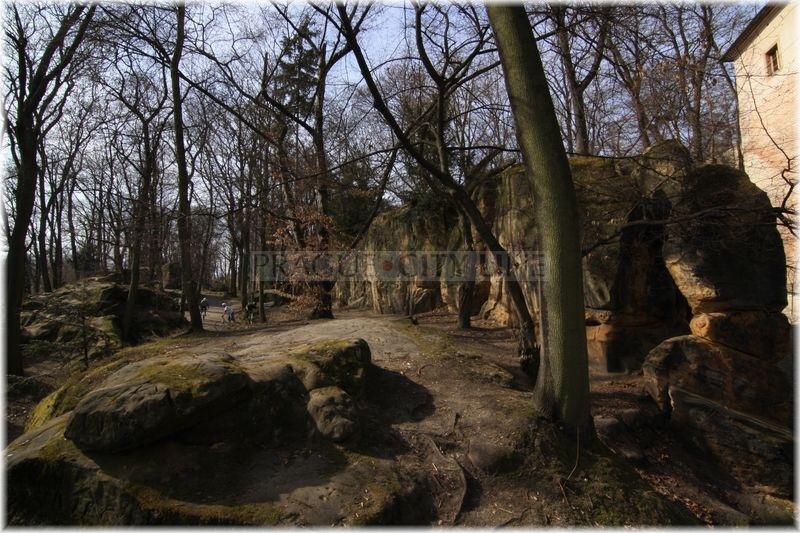 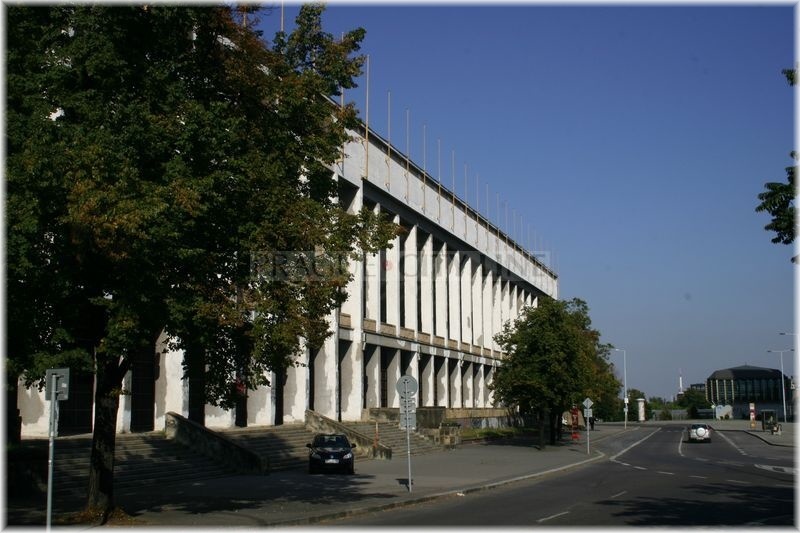 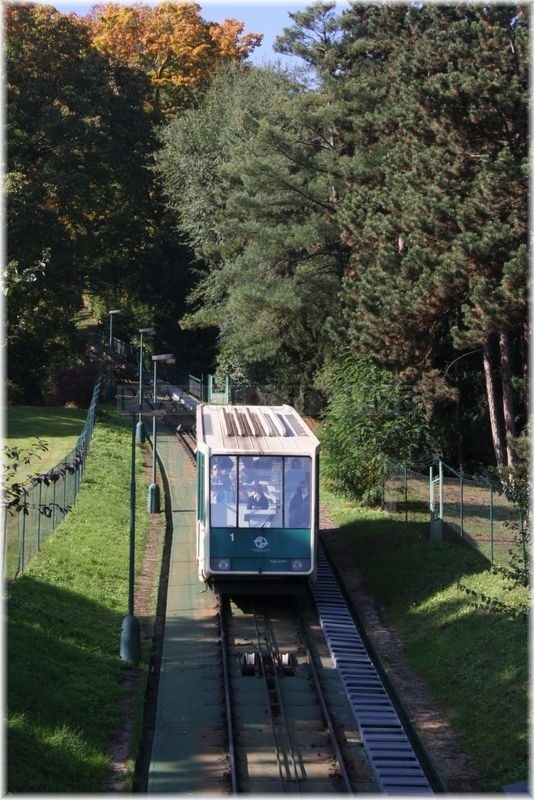 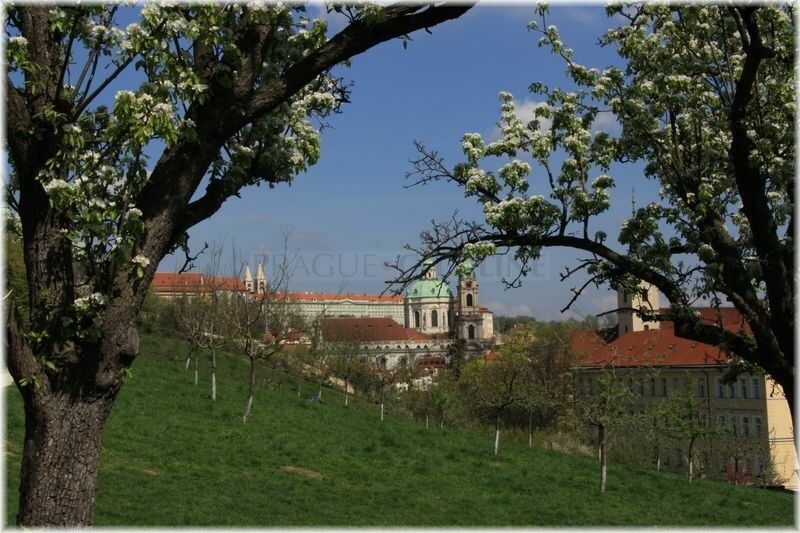 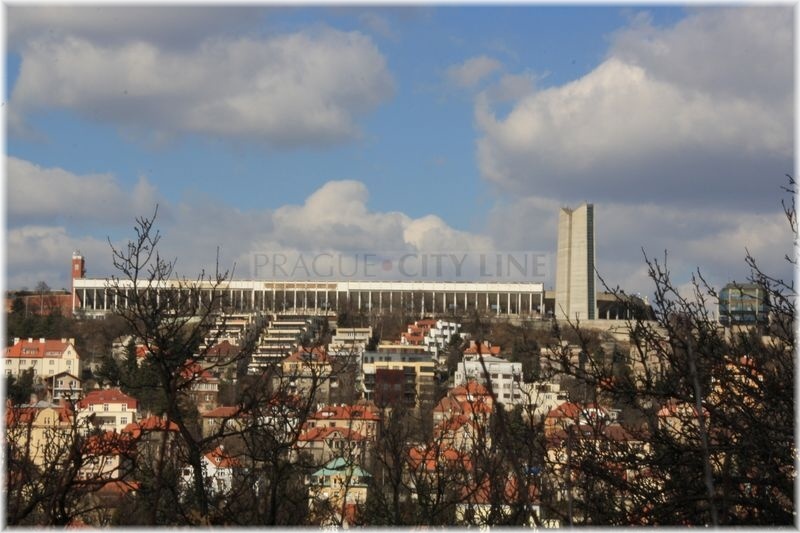 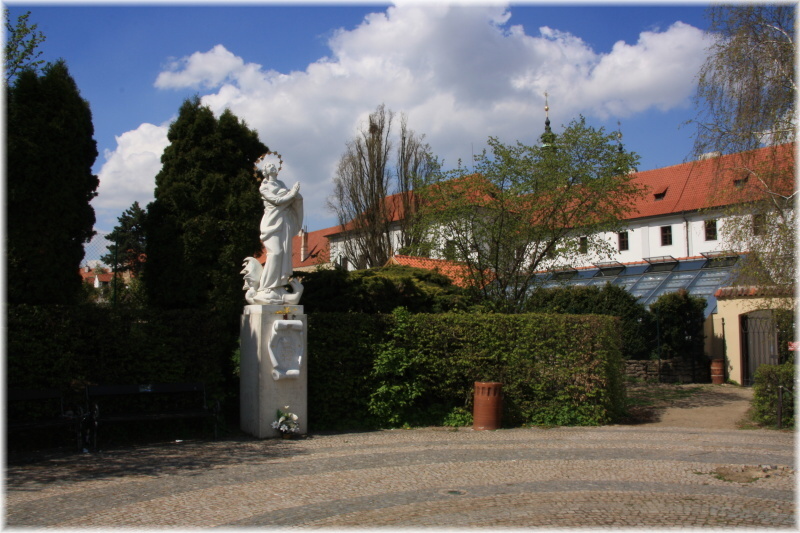 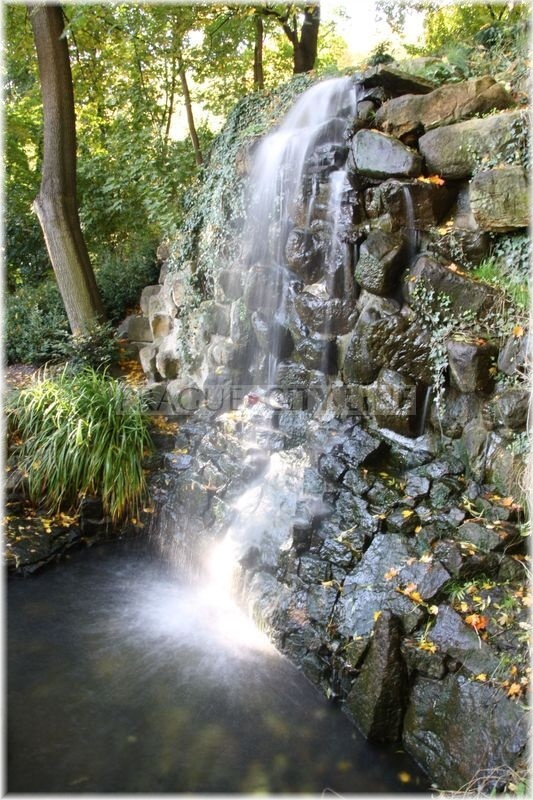 Welcome to our website dedicated to Petřín Hill in Prague. 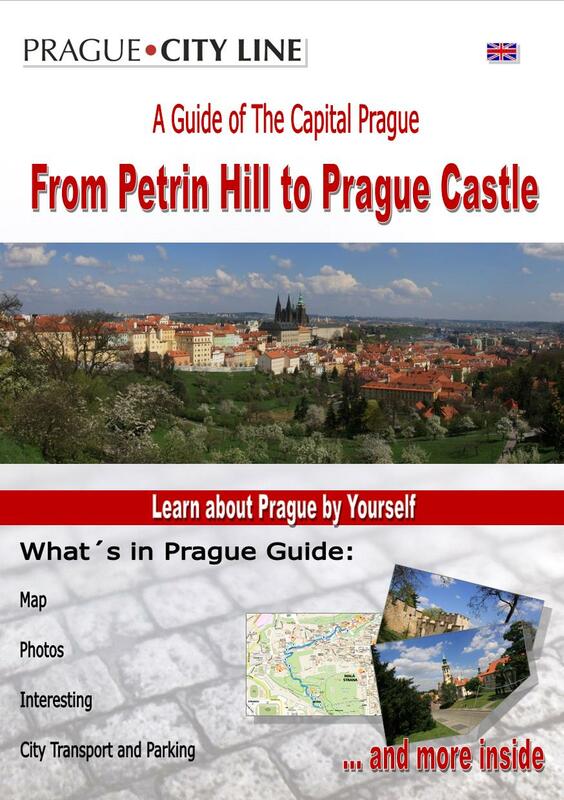 We have prepared another trip idea for you. 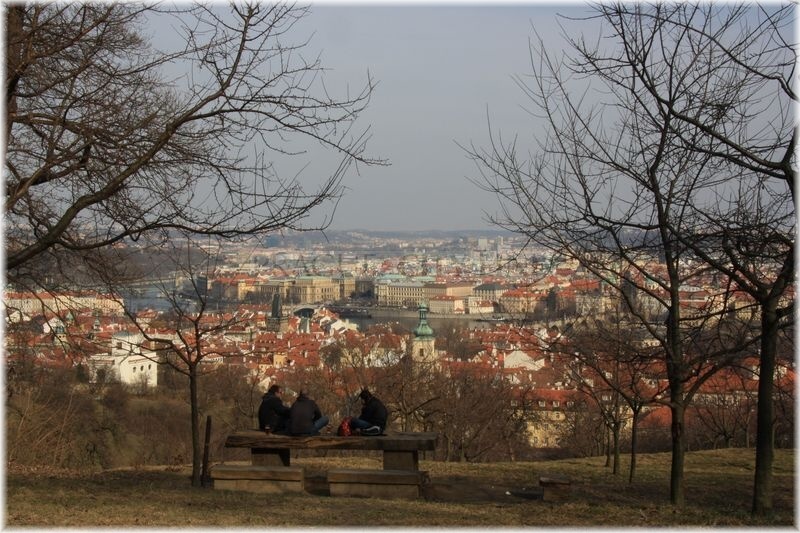 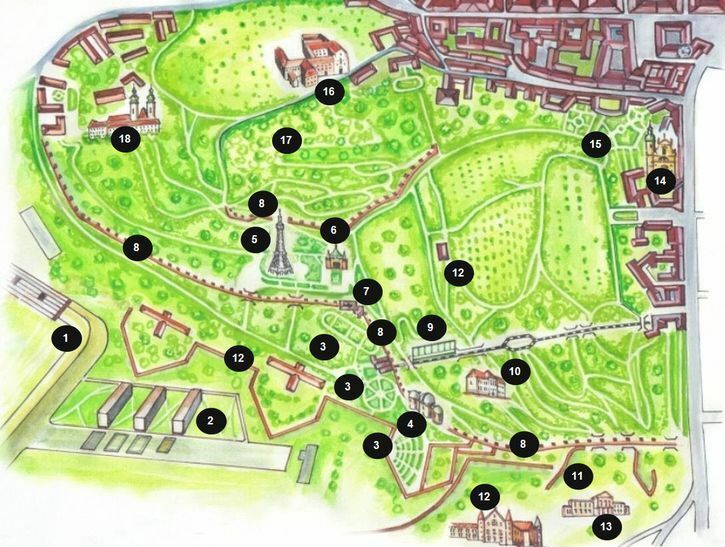 Would you like to visit one of the most interesting places of Prague related to love and world of people fallen in love? Petřín used to be and is still a place to go for a date. 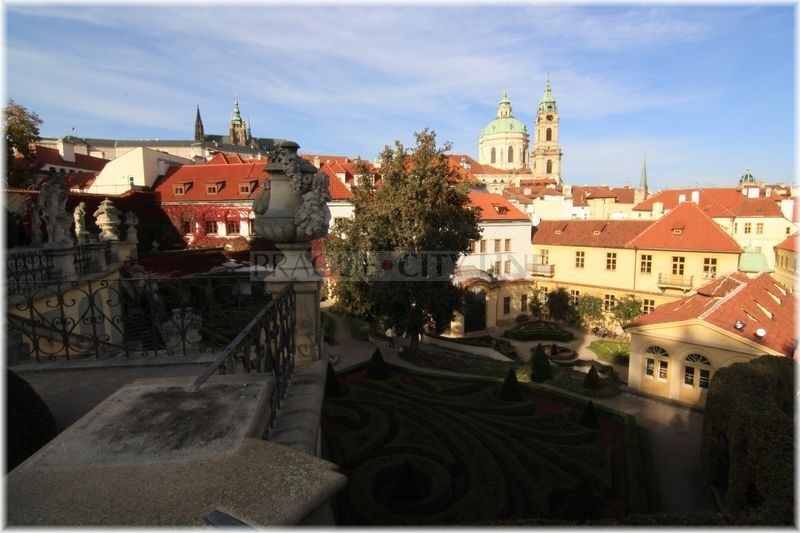 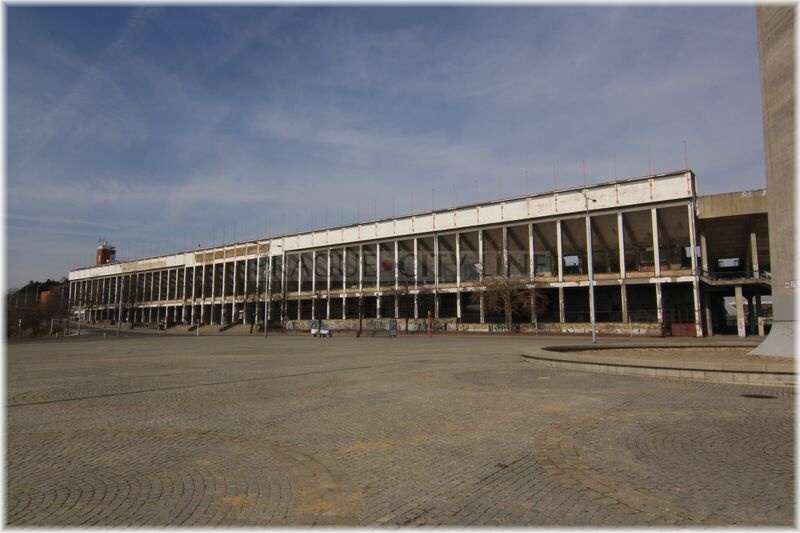 We have prepared articles describing this attractive place, its sights and places you should not miss. 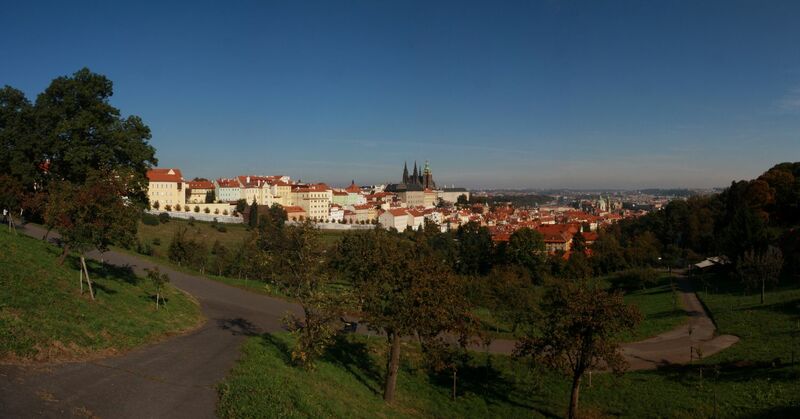 We hope you will fall in love with these places just like countless people prior to you and that you will return to Petřín again.